This meeting of the Government Group has been cancelled. Please use the time to write and submit testimony on HB2020 (Deadline March 8th). 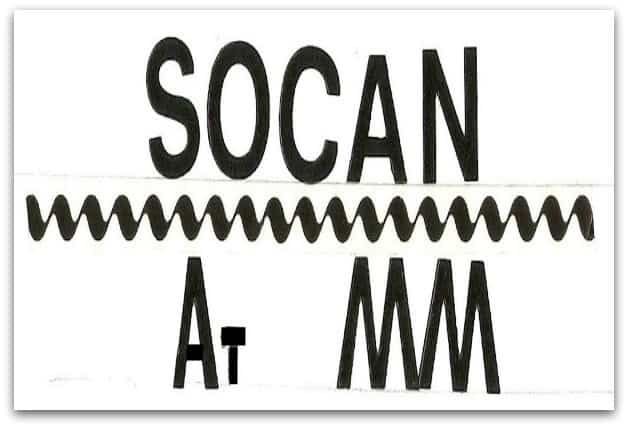 Visit https://socan.eco/cej for tips and the target email address. The normal meeting is at the Talent Fire Station at 2:00 pm on the second Monday of each month. Discussions include the status of state legislation and information about other political events.